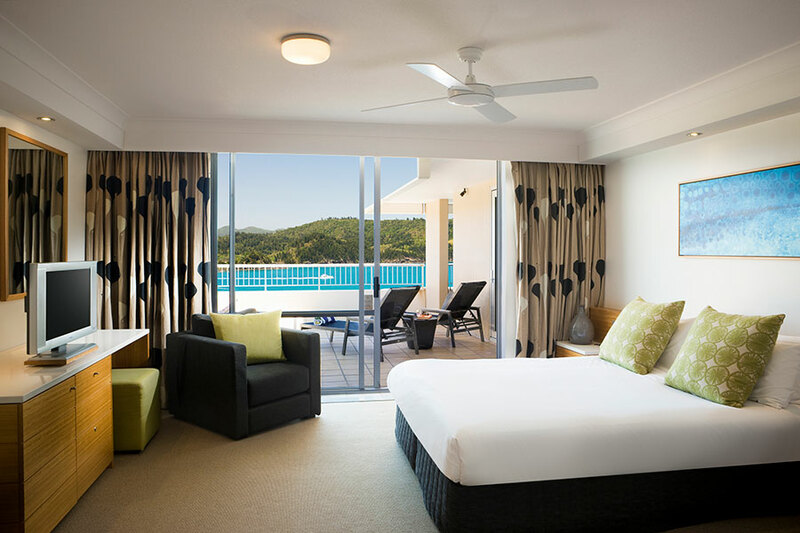 Enjoy a true taste of Australia with this magnificent golf vacation. Play some of the Great Golf Courses of Australia, from Royal Melbourne to Barnbougle Dunes, and discover country highlights, including the Great Barrier Reef, Tasmanian wilderness, and sunny Sydney. This Getaways Australia: Great Golf Courses of Australia vacation was designed for a couple from Georgia who loved golf. They wanted to play some of the great golf courses of Australia and see the country’s natural beauty. We sent them to some of our favorite Australian golf courses, featuring captivating views and intriguing holes. 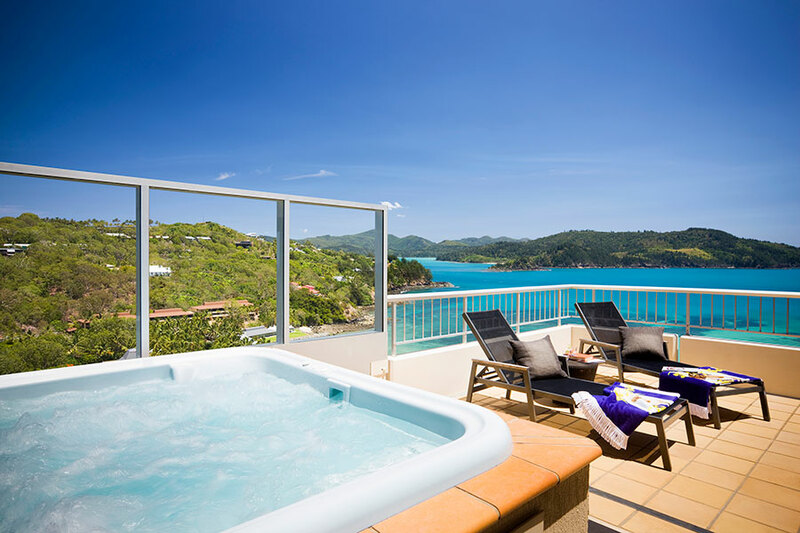 They started their Getaways Australia: Great Golf Courses of Australia vacation on Hamilton Island, located on the Great Barrier Reef, so they could play the spectacular Hamilton Island Golf Club on Dent Island. 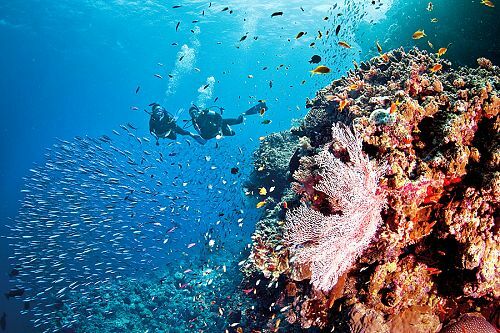 They also chose to use their leisure day to do a helicopter tour and cruise on the Great Barrier Reef. Next, they flew to Adelaide. They enjoyed touring this lovely little city in South Australia, and then they played 18 holes at the Royal Adelaide Golf Club. Then the couple took their Getaways Australia: Great Golf Courses of Australia vacation to Melbourne. The second-largest city in Australia, Melbourne is the country’s cultural and arts capital and also the home of 2 of the best courses in Australia: Royal Melbourne and Kingston Heath. They played both legendary courses and also found time to explore the city’s quirky bar culture. Next for their Getaways Australia: Great Golf Courses of Australia vacation, they flew to scenic Tasmania to play the 2 magnificent courses at Barnbougle, The Dunes and Lost Farm. Finally, they flew to cosmopolitan Sydney so they could play the New South Wales Golf Course, which features breathtaking views of the Pacific Ocean. They loved the variety of challenging courses on their golf vacation, and the amazing views of different Australian landscapes were an unexpected treat. They decided they would come back to Australia in 10 years to revisit their favorite golf courses from this wonderful getaway. Welcome to Australia! 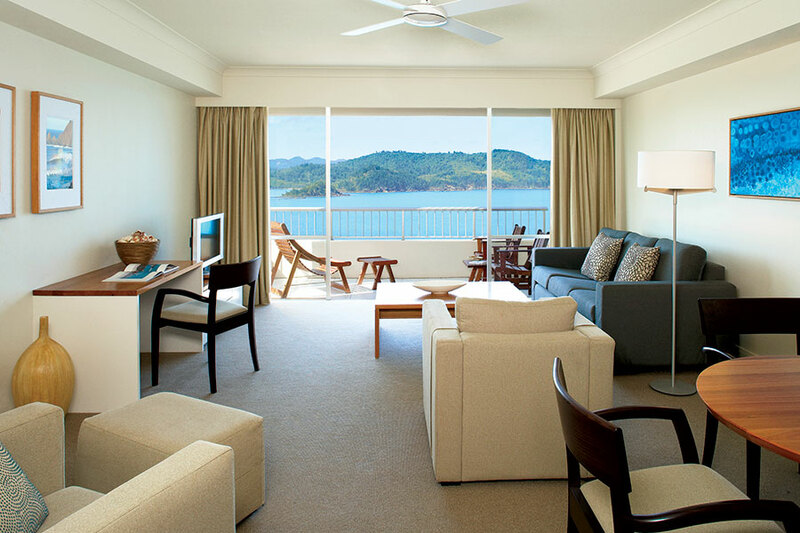 Your golf vacation begins on Hamilton Island, a sunny paradise located on the Great Barrier Reef. Check into your stylish hotel room, which features a private balcony with ocean views. The rest of the day is yours to spend relaxing on the beach! Enjoy a short boat launch over to Dent Island to play golf at Hamilton Island Golf Club. Designed by champion golfer Peter Thomson, this course is the only championship golf course on its own island in Australia. Perfectly located at the edge of the Great Barrier Reef, the Hamilton Island Golf Club has some of the most spectacular views and settings of any golf course in the world. Its layout works with the landform, presenting broad fairways as well as changes in course elevation. 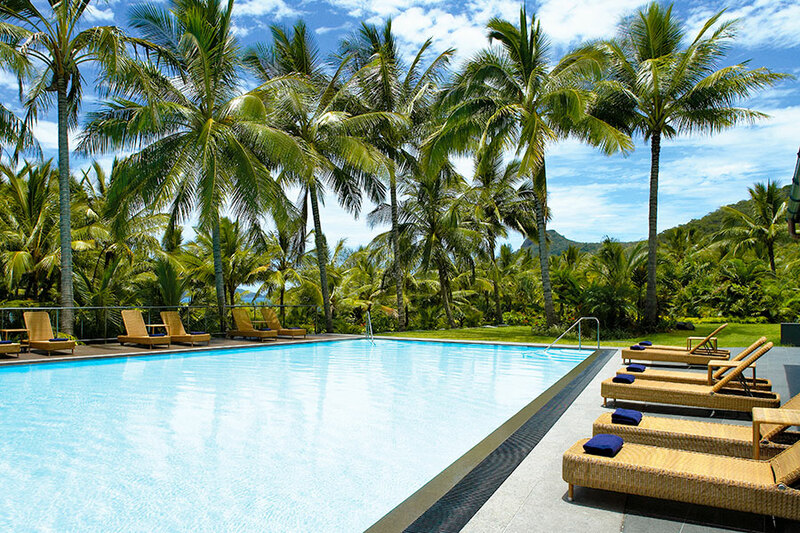 Spend the day exploring Hamilton Island at your own pace. 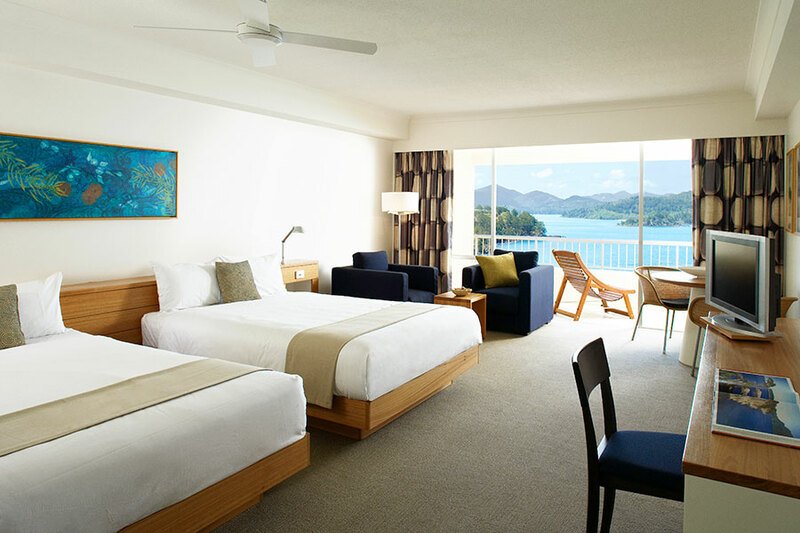 Use of catamarans, paddle skis, windsurfers, and snorkeling equipment is all complimentary from the hotel. 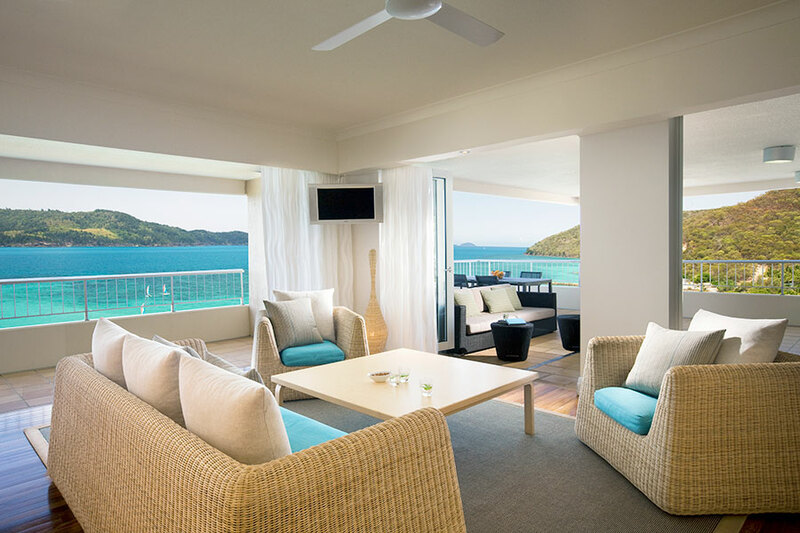 Perhaps you’d like to take a scenic flight over the Great Barrier Reef and land on the famous Whitehaven Beach for a private picnic on the soft white sand. Today, fly to Adelaide, the capital of South Australia. Once considered a sleepy town, Adelaide is quickly become a hot destination with exceptional small bars and a vibrant arts and culture scene. Upon arrival, enjoy a private transfer to the Crown Plaza Adelaide. A short stroll brings you into town, where you’ll find boutique shopping, delicious food and wine, and award-winning cafes. Enjoy a private transfer to Adelaide Golf Club for 18 holes of golf. The Royal Adelaide Golf Club—a comparatively open links course which is a rarity this close to a major city—provides a platform for creative shots and an enjoyable golfing experience. The 3rd hole is a course highlight and may well be one of the best short par fours anywhere in the world. Explore Adelaide at your leisure today. You can pack your sunnies and head to one of the beautiful city beaches, or perhaps you’d like to take a day trip to Barossa Valley, one of Australia’s best wine regions just an hour outside of town. Make the short flight over to Melbourne today, with private transfers arranged to and from the airport. Australia’s second-largest city is a major hub of art, fashion, and food. Your day is free to explore the city’s art-filled laneways where you’ll find wonderful cafes, bars, and boutiques tucked away in unexpected places. Today, you will enjoy a round of golf at Royal Melbourne Golf Club. Royal Melbourne’s 2 courses, the East and West Courses, are both ranked among the best in the world, and this renowned course is a popular venue for Australian and international golf events, including the Presidents Cup. Follow in the steps of the greats by teeing off at this prestigious club that has hosted the World Cup of Golf 4 times. It’s off to play Kingston Heath Golf Club, another treasure of Victoria. Ranked as one of the Top 100 Golf Courses in Australia and the world, this 18-hole course is built on only 50 hectares, while most modern courses are built on over 100 hectares. Its bunkering and clever use of dips and hollows can fool the non-observant golfer. Cross the ocean to Tasmania to continue your amazing Australian golf vacation! This island-state is a unique corner of Australia, known for its ruggedly beautiful landscapes and wild coastline. 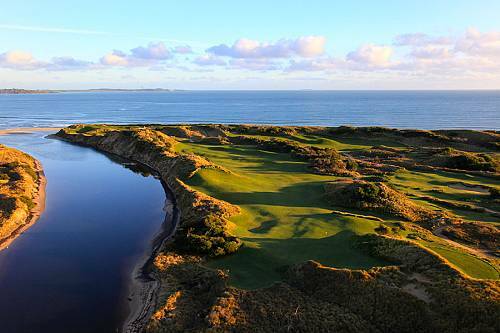 Arrive at the island’s north for a 3-night stay at Lost Farm Lodge next to the famed Barnbougle Dunes. Explore Tassie’s spectacular natural attractions with short, scenic hikes, and stop in at Pub in the Paddock to enjoy a drink with the locals (including a beer drinking pig). Back at the lodge, you can enjoy fine Tasmanian food and wine. Today, enjoy a round of golf at the highly acclaimed Barnbougle Dunes, which mirrors the wild, coastal links courses of Scotland, following undulating dunes. Golf at Barnbougle is a game of strategy, where each shot requires tactical thought, and a little creativity can be very rewarding. It’s strong enough to test gifted golfers, yet fair enough to be enjoyed by the average player. Today, play Barnbougle’s other famous course, The Lost Farm. 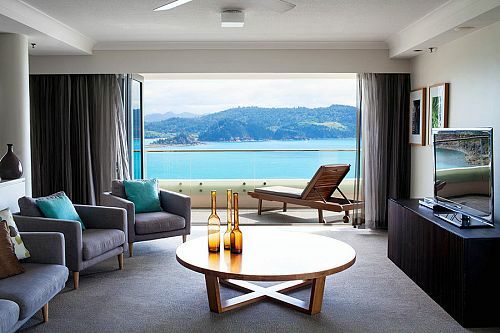 With a reputation for minimalist course design and a philosophy that traditional, strategic golf is the most rewarding, head architect Bill Coore created the 20-hole Lost Farm with the intention of complementing the canvas provided by the dramatic Anderson Bay coastline. This course’s coastline fairways present a different challenge than Barnbougle Dunes, and will excite golfers of all abilities. 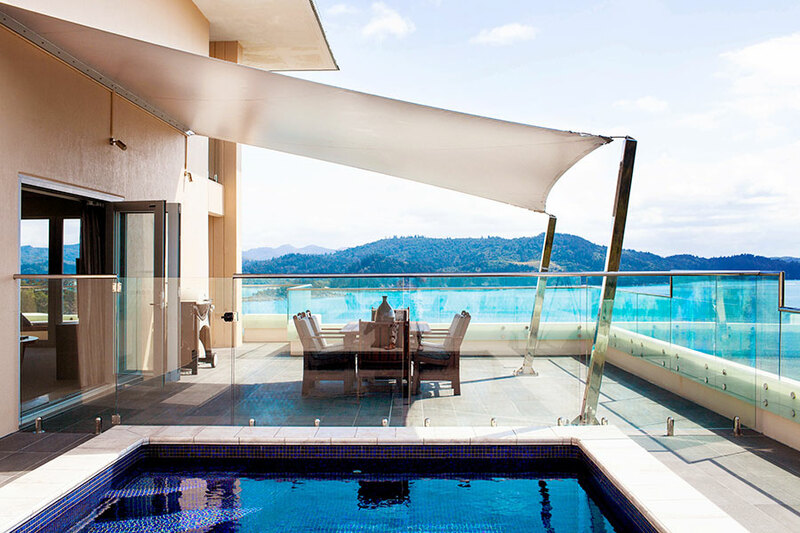 Fly to sunny Sydney today and enjoy a private transfer to your fabulous hotel. Located in the heart of Sydney, this exclusive boutique accommodation is truly a “home away from home.” Just a short stroll from your hotel, the Sydney Opera House and Sydney Harbour Bridge provide some iconic photo opportunities. Play one of Australia’s most spectacular courses today: New South Wales Golf Club. Situated on the rugged cliffs at La Perouse, New South Wales Golf Club overlooks Botany Bay where Captain James Cook first sailed into Australia on the SS Endeavour in 1770. Designed by the legendary Dr Alister Mackenzie, the course has undulating fairways and small greens which call for great skill when the sea breezes blow. Surrounded by water on 3 sides, this intoxicating course offers tremendous views and a series of stunning holes built through the hills and valleys. Enjoy a day at leisure in Sydney today. With beautiful beaches, delicious seafood, world-class shopping and dining, and famously laid-back locals, Sydney is the perfect city for relaxation and exploration. Perhaps you’d like to try a surfing lesson at the famous Bondi Beach, or climb to the top of Sydney Harbour Bridge for 360° views over the city. Today, your Australian golf adventure comes to an end. A private transfer brings you to the airport, where you’ll begin your journey home. Play some of Australia’s Top 100 Golf Courses, including Barnbougle and Kingston Heath, and discover must-see sights like the Great Barrier Reef and Sydney Opera House. This Unforgettable Golf Adventure is a must for passionate golfers! You’ll discover why Tasmania is a must-play golf destination when you play the legendary courses at Barnbougle and Cape Wickham.